With PepsiOtaku's recent release of his awesome OpenGL Renderer & Video Options Menu plugin for DynRPG, Kyuu's older DynRPG plugin called 'RPGSS' or 'Role Playing Game Scripting System' (that allows usage of lua scripts in your project) is unfortunately incompatible with it. The reason for this is that they both were compiled with different versions of the TDM-GCC compiler and thus have different sized libstdc++-6.dll files that can't be used with the opposite plugin, rendering them incompatible. I therefore decided to investigate & see if they can be made compatible, and i have succeeded after quite a bit of trial & error & work. First of all some tweaks were needed to the latest source from 2014 (v0.9) to avoid compiling errors & the build needed specific third party sources that was a matter of trial & error - searching the internet & in some cases building some libraries myself. version of the latest LuaJIT source. - Build including libraries from Keplerproject Lua 5.3 Compatibility Modules for Lua 5.1 - brings the Lua 5.1 api that this plugin uses closer to that of Lua 5.3. 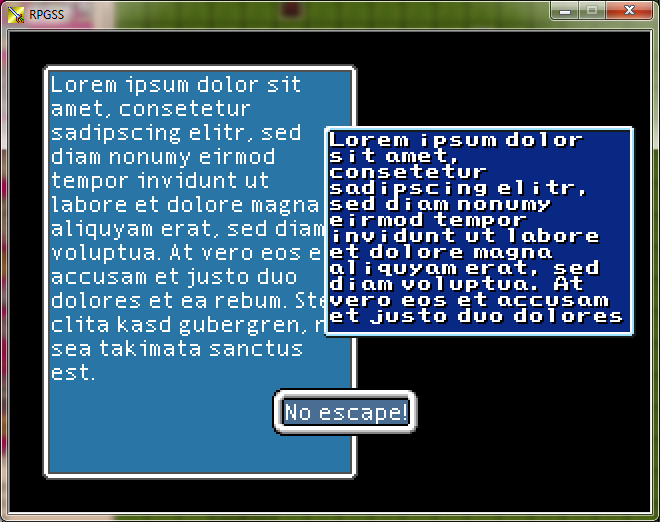 The Role Playing Game Scripting System is a plugin for Cherry's DynRPG (RM2k3 Plugin SDK). 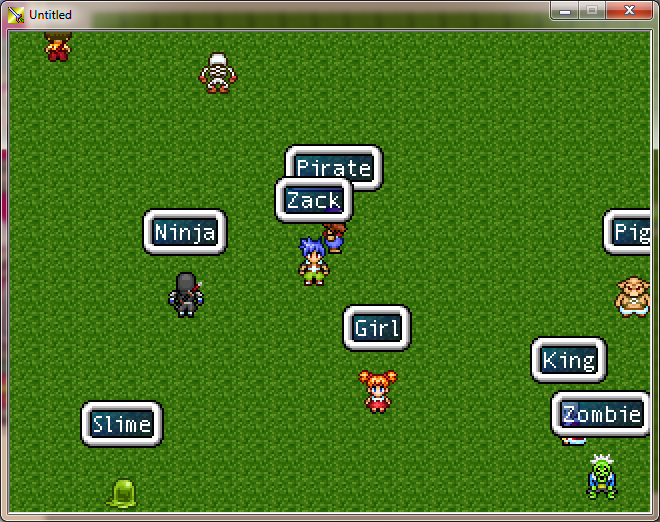 RPGSS is a (more or less) complete scripting environment for the RPG Maker 2003, based on the programming language Lua. 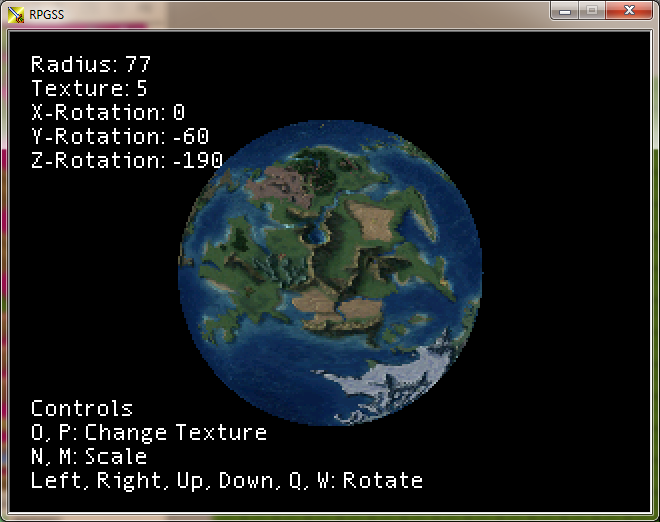 It's most likely comparable to the RGSS (Ruby Game Scripting System), the scripting environment for the RPG Maker XP. - Lua instead of C++. Lua is very easy to pick up, dynamic, powerful, extendable, widely used (even in commercial video games) and very fast ( compiles Lua code to machine code at run time). - Rapid extension development and painless maintenance. 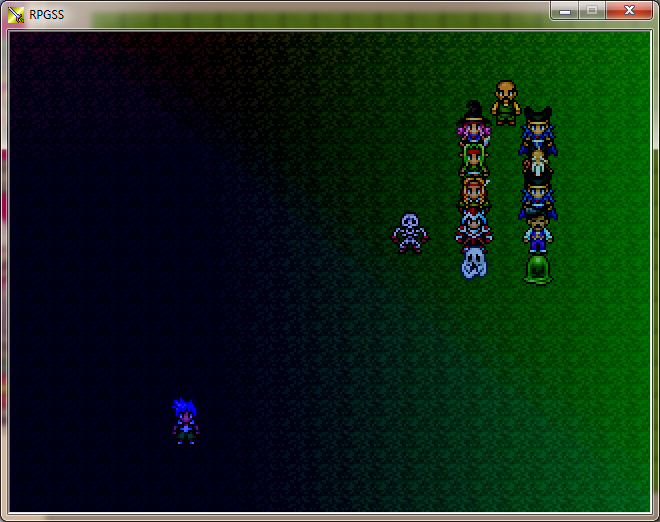 An extension in RPGSS is simply a human-readable Lua source code file. - Meaningful error messages and a detailed stack traceback, when something goes wrong, assist the developer. - Most of the powerful C++ DynRPG API available to Lua scripts. - Rich set of powerful standard libraries. RPGSS provides a lot of essential libraries out of the box with an easy to pick up API. - Fast and powerful graphics routines. 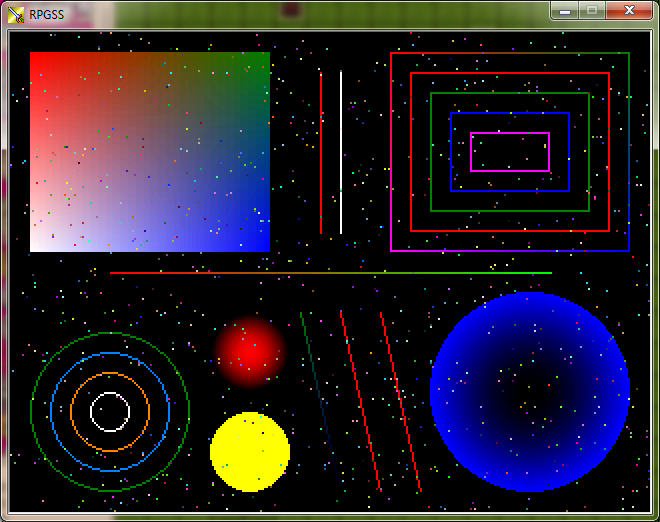 Unfortunately the graphics routines available to a DynRPG plugin developer are slow and simplistic. 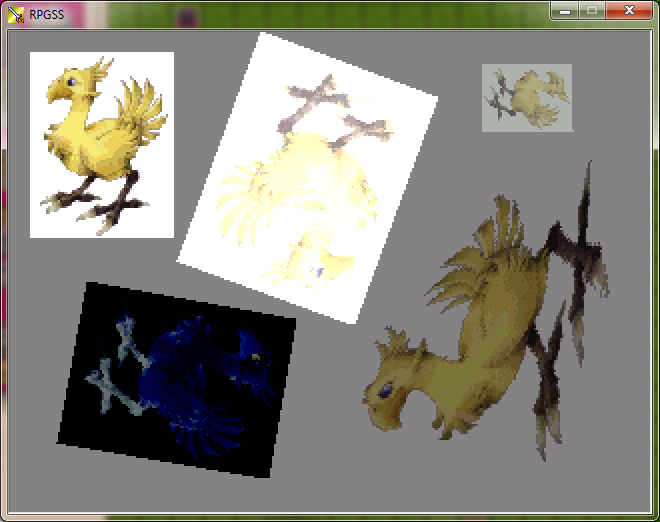 RPGSS provides a rich set of blazing fast graphics routines that open up new possibilities. RPGSS requires at least DynRPG version 0.20, so before you continue, please make sure that you have the correct DynRPG version installed and working. 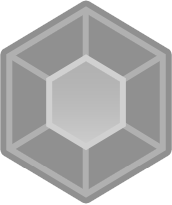 - Contains the RPGSS documentation. Before installing the plugin, make sure your RM2K3 1.8 project is patched with DynRPG. To install RPGSS, move everything from the 'bin' folder into the root of your game project directory. If installing v0.9.5 for compatibility with PepsiOtaku's OpenGL Renderer plugin then install that first & then install this plugin. It is safe to overwrite any files if the prompt pops up. Before compiling, 2 requirements are needed as to keep compatibility with PepsiOtaku's OpenGL Renderer plugin; Codeblocks & a specific version of the TDM-GCC 4.8.1 compiler that i tracked down. All files needed are linked below. i.e. 'c:/' - everything is linked & set up in the .cbp file in the 'codeblocks' folder so open it up in codeblocks. Edit any of the source that you wish to edit & build the project, & the .dll should compile & be in the 'build' folder. Sounds good, but without user-friendly demo with each feature and how to use, it's for people with "true god programmation skills". Common Dynrpg plugins was easy, each one with readme and demo in many cases.